Located in the Lakes Region in Maine, Fernwood Cove offers the picturesque background you’ve been dreaming of. Fernwood Cove’s modern venue space and commercial kitchen ensure you have everything you need for your special day. The rustic charm and peaceful serenity of the natural surroundings create a magical atmosphere that ensures your guests have an amazing experience they won’t soon forget. Whether you’re looking for a venue for your wedding day, or a wedding weekend, Fernwood Cove promises that your wedding will be truly extraordinary. The flexibility to use the various aspects of the Fernwood Cove property and facilities means the options are limitless. A ceremony overlooking the waterfront, sure! A first dance by the crackling fire in the stone fireplace, done! Completing your magical day with s’mores with your guests by the campfire, why not! The magic of summer camp does not end when our campers go home. 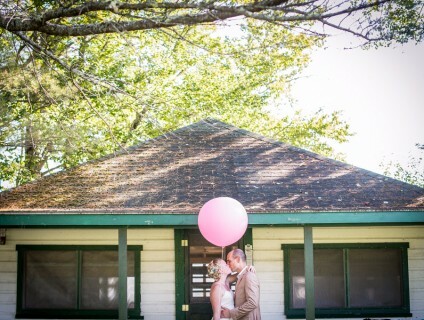 A Fernwood Cove wedding brings the magic of camp to you and your guests. Contact us to day to make your magical day extraordinary.